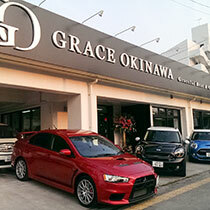 Start your journey with hitting the road gracefully.Grace Okinawa is here to help you organize your rental car with the utmost efficiency. 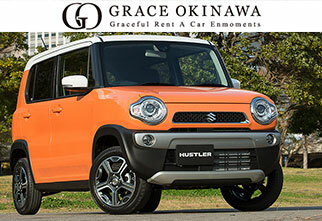 Great lineup starting with all models from MINI Cooper to other popular high graded cars are available to make your vacation in Okinawa special and unique. 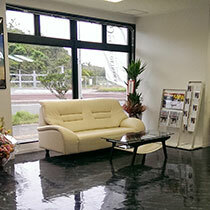 3 minutes from Naha airport, free individual pick up service is available. A staff from Grace Okinawa will be waiting at the international domestic terminal with a sign. 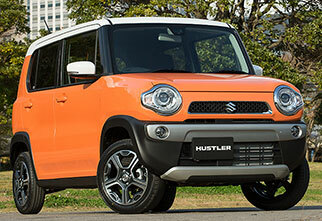 Free individual pick up & drop off services in Naha as well as partial southern area are available. *Please be sure to bring all the requirements. 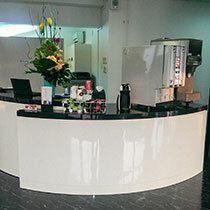 ・Pick-up & drop-off services are provided for free for Naha airport and Naha area. ・Coupons that can be used at Ryukyu Onsen Senagajima Hotel etc. *Rate varies depending on the season below. Experience the unique ride with a Japanese K-car during your visit to Okinawa.